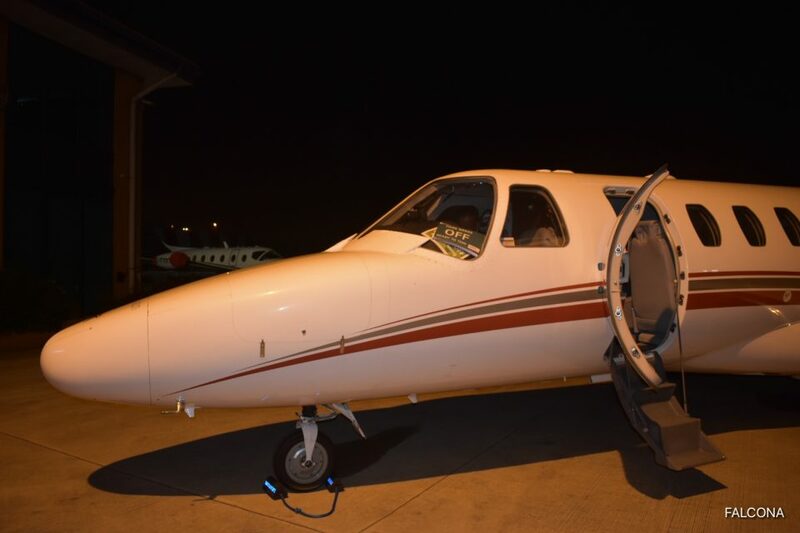 As a charter broker, we heavily rely on operators aircraft to fly our clients to and from their destinations in a safe and secure environment. When a private jet has an AOG issue this is the worst possible scenario for a charter broker. How a charter broker deals with a situation like this can be the difference between being stranded or getting home, to your destination. 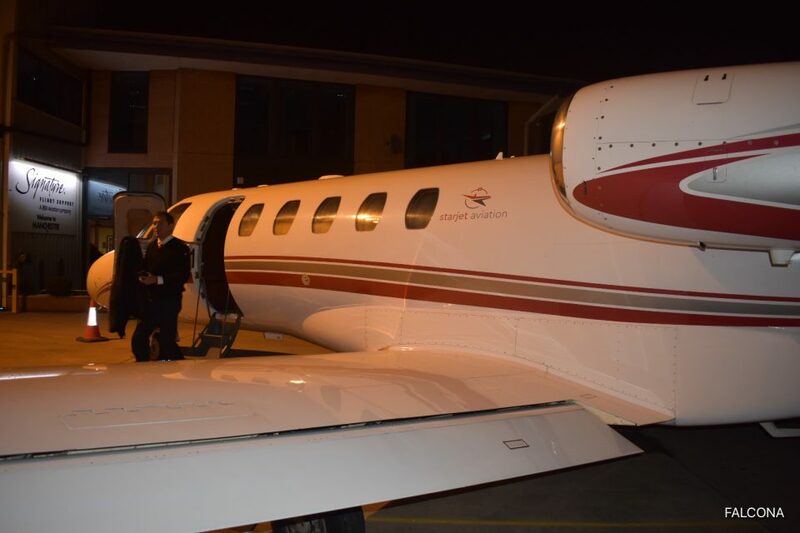 Falcona is always pro-active on the day of a flight in preparation for any such events as AOG, weather, pilots crew duty, which can all have an effect on our clients charter flight. In some cases if you book directly with a aircraft operator, you can be left without an aircraft, if they can’t find a replacement aircraft. A charter broker is better equipped in situations like this with our access to a much larger fleet. An AOG is a term used in the aviation industry when a mechanical problem in an aircraft makes the plane unsafe for flying. What causes the aircraft to be grounded can be a functional issue that (such as a damaged control surface: The aircraft is grounded until it’s repaired or replaced. If the Carrier is unable to perform a Flight in accordance with a Flight Confirmation due to an Aircraft technical failure, Falcona shall use its reasonable commercial endeavours to find a suitable replacement Aircraft and shall disclose any extra costs to the Charterer. If Falcona’s efforts are successful, but the Charterer elects not to accept the replacement Aircraft found by Falcona shall be entitled to retain all sums due to it under these Standard Charter Terms, had the Charterer accepted the replacement Aircraft. If Falcona’s efforts are unsuccessful, the Charterer’s sole remedy shall be a full refund of the Charter Price in respect of that part of any Charter Contract which cannot be fulfilled due to Aircraft unavailability. Any such refund which relates to a partial cancellation of an Agreement shall be calculated on a pro rata basis as follows: percentage of total Charter Price (less Falcona’s fee for facilitating an Agreement) to be repaid shall equal the percentage of total flight hours under the Charter Contract which will not be flown due to unavailability of the Aircraft. 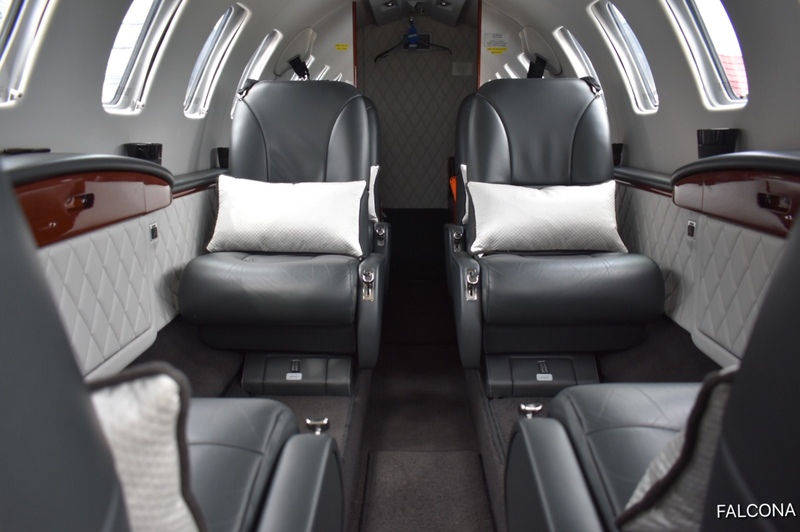 For this charter flight request, we provided our client with a Embraer Phenom 100 aircraft that they have used several times before. It was two passengers flying in from Dubai to London Gatwick on Emirates A380, looking to fly up to Manchester on their arrival at Gatwick. We always perform due diligence at all times to ensure that our clients get the safest and best aircraft for their flight. We have just received following info from EGKK: “Hi Falcona team, we have a problem this evening with refuelling…the qualified tanker driver at Gatwick Airport for this overwing flight has gone sick and the next fueller available will not be able to attend until 2200Z!” After flying from EDRZ, from where it will position, we need to refuel the A/C. As the only solution EGKK propose us is to postpone the flight (we need approx. 1 hour to refuel the A/C), which would mean to depart around 23:00 LT. The other solution is to depart from another airport, we would recommend EGGW (London Luton). We received a call a couple of hours later from the operator saying that the issue had been resolved an they would be able to fuel the aircraft on arrival from Germany. Phew. Once we realised that the aircraft had a technical issue we notified our clients and immediately began to search for a replacement aircraft. With our clients landing in the next hour our team had to email and call around using all our knowledge. We tried several operators that we know in the London area but that was unsuccessful due to crew duty hours. This is the main issue for last minute charter flights. Fortunately we found an operator, aircraft and crew who could perform the last minute flight for us. 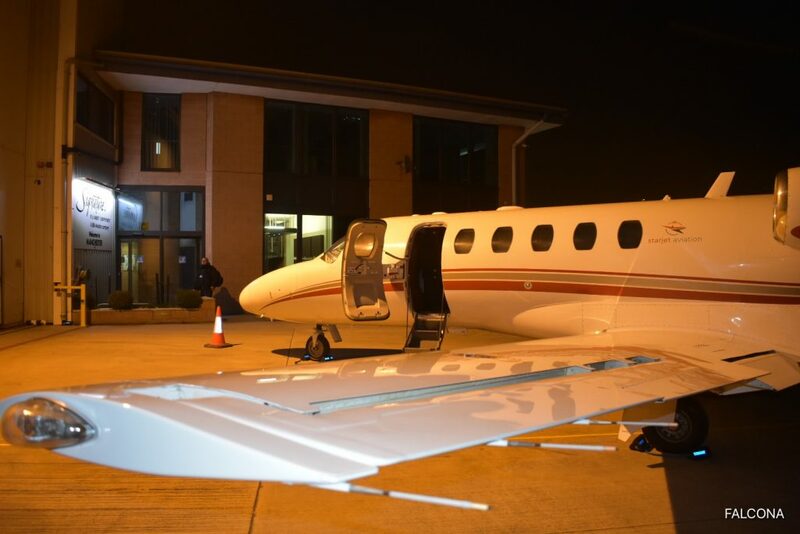 The aircraft was in Biggin Hill so our clients got a taxi over to Biggin Hill Airport. 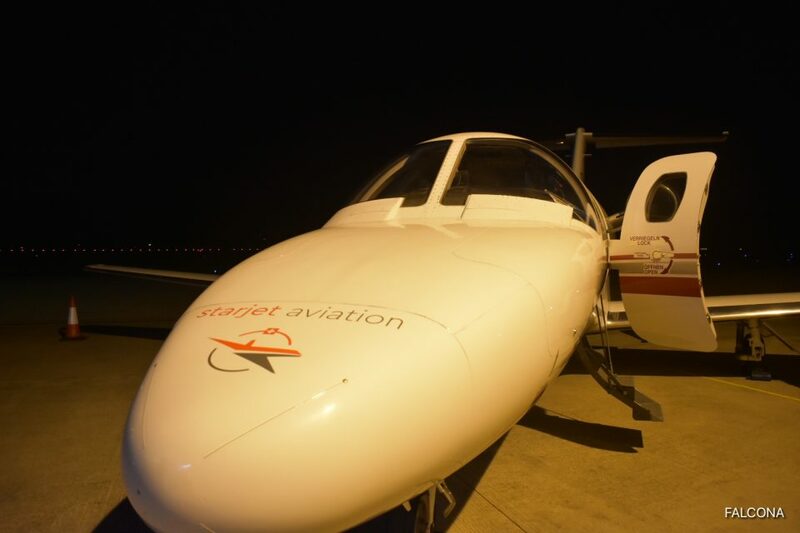 The aircraft was ready and waiting for clients. They were delayed for 1 hour 10 minutes. First of all, we hereby would like to excuse again the issue we had on Saturday 23.02.2019 and any inconveniences caused due to this. We of course can absolutely understand that your client is not happy. But to clear up we would like to give one’s view. Initially we planned to position our Phenom 100 from Zweibrucken, EDRZ to Gatwick at 17.20 Lt (16.20z). With this plan we had an estimated arrival into EGKK at 17.30 Lt, so two hours before estimated departure with your client. At 15.35z we got an ATC Slot for a departure at 16.50z iso 16.20z, so with a delay of 30 minutes. At around 16.45z our crew noticed that the aircraft had a failure with the autopilot system. As sometimes it helps to simply re-start the board system our crew decided to delay the flight plan for other 30min and to proceed with a new-start of the board system. Unfortunately the re-boot was unsuccessful and they immediately called our Maintenance Manager resp. technician. At around 18.40 Lt (17.40z) we then got the information from our maintenance manager, that the aircraft – for safety reasons – cannot be released for your flight. Therefore we started immediately to contact you and searched in the meantime a sub-charter option whichever we could represent the mission. As you may can understand, we could not inform you earlier then as we did. We spoke to our clients the next day and apologised for the issue with the flight. Offered them a partial refund, which in no way compensates them for the inconvenience caused. Unfortunately these things do happen in private aviation from time to time. Just like a car they have mechanical issues, however we always aim to get our clients to their destination as quick as possible. With Falcona being based at the airport we were on the ground at Manchester Airport to meet our clients. We had kept our passengers updated of the situation. When a flight is like this we feel it’s important to be upfront and honest with our clients. The Cessna Citation CJ2+ is a popular light business jet. 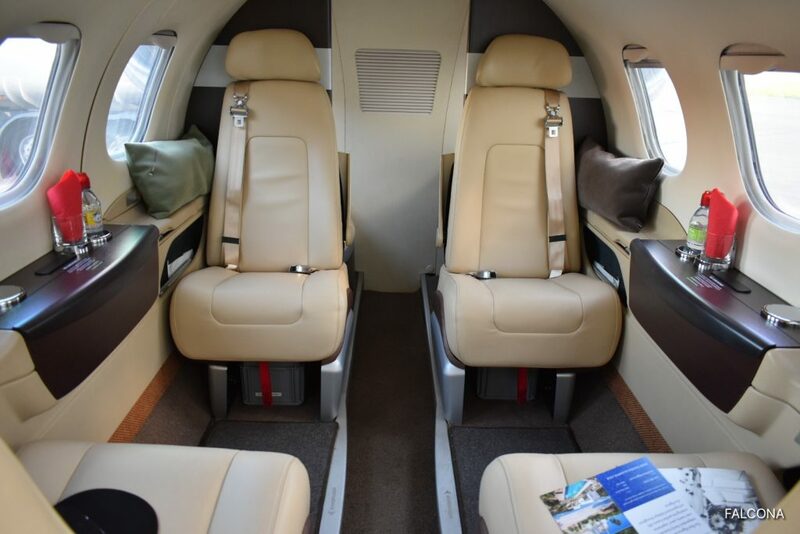 With seating for up to six people and it is in our opinion the best aircraft in its class. 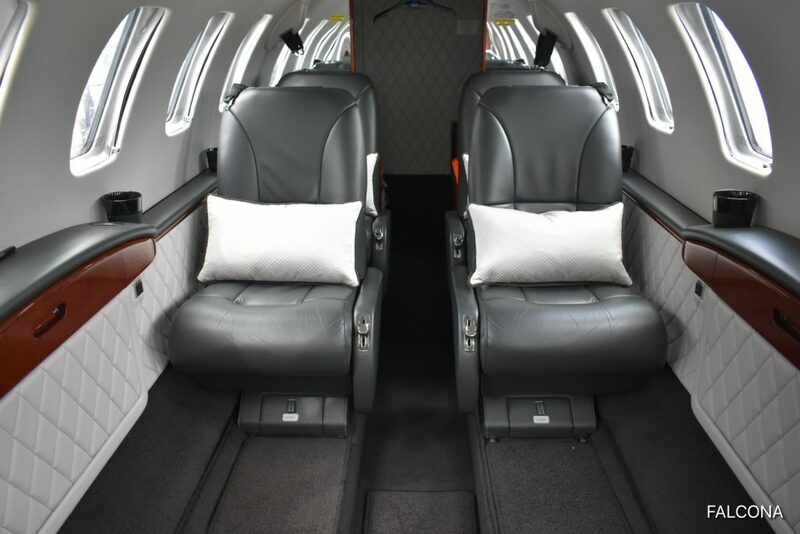 A great choice of aircraft for short charter flights for up to 2 hours 30 minutes. Now that I have calmed down….. The whole object of paying for such service is for a seamless transfer after a long haul flight. The car journey was awful, through dark country lanes , at speed. Instead of arriving home calm and relaxed, we were “frazzled” and disappointed.